How do I buy a 911 Driving School Franchise? Operate One of the Safest Driving Schools Around. Make a living while making a difference in your community by providing top-notch driver's education to students. This unique franchise is special and sets the bar high above other driving schools because it hires the best police officers, firefighters and EMS personnel as instructors. Get started today and set your course for success by operating a 911 Driving School. Open 911 Driving School in any of these available states: AL, AK, AZ, AR, CO, CT, DE, FL, GA, ID, IL, IA, KS, KY, LA, ME, MA, MI, MS, MO, MT, NE, NV, NH, NJ, NM, NC, OH, OK, OR, PA, SC, TN, TX, VT, WA, WV, WY, DC. Over 15 years ago, a Washington Sheriff’s Deputy realized that he could “earn some extra money teaching driver’s education.” As a police officer, he was constantly in training to remain current with traffic law and enforcement, and had first-hand experience of the outcomes of bad driving. With his knowledge and experience, he saw an opportunity to create a business by offering driver’s education taught exclusively by law enforcement personnel and first responders. He thought parents would have greater confidence in their children’s abilities on the road if professional public safety officers had trained them. He also realized his fellow officers and first responders would appreciate the opportunity to use what they had learned to earn extra income in their off duty time, further improving public safety. 9-1-1 franchise owners have experienced up to a 20% growth rate year over year. With a steady supply of students coming of age and a proactive approach to local marketing, this franchise has the green light to accelerate quickly. 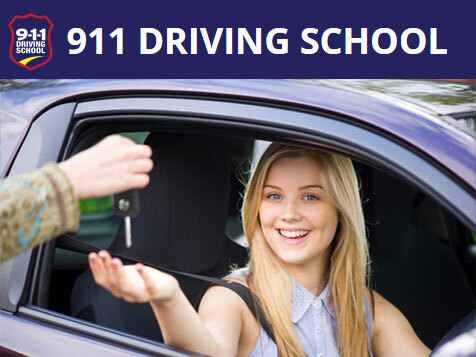 9-1-1 is a complete driver training franchise for beginning and advanced students. No other driving school has instructors that receive over 720 hours of driver-specific training. 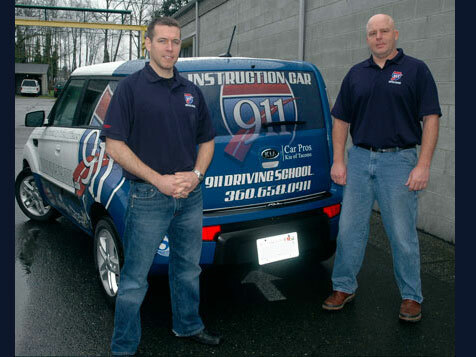 9-1-1 Driving School has put this knowledge to work in a curriculum and franchise operations model that spans seven states and continues to expand. The average franchise site is about 1,200-2,000 square feet and can be inline, an office suite or home office. 9-1-1 Driving School is a proud supporter of veterans and offers a 20% discount off the first unit franchise fee. When you can offer your community an honest value and simple goodness in a growing category, it becomes much more than just an investment; you start the process of “Changing Lives”. 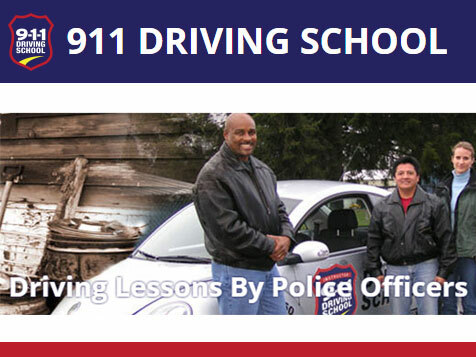 Join the 9-1-1 Driving School franchise today. 911 Driving School is not currently active in our directory, but here are some other recommended selections for you to explore.